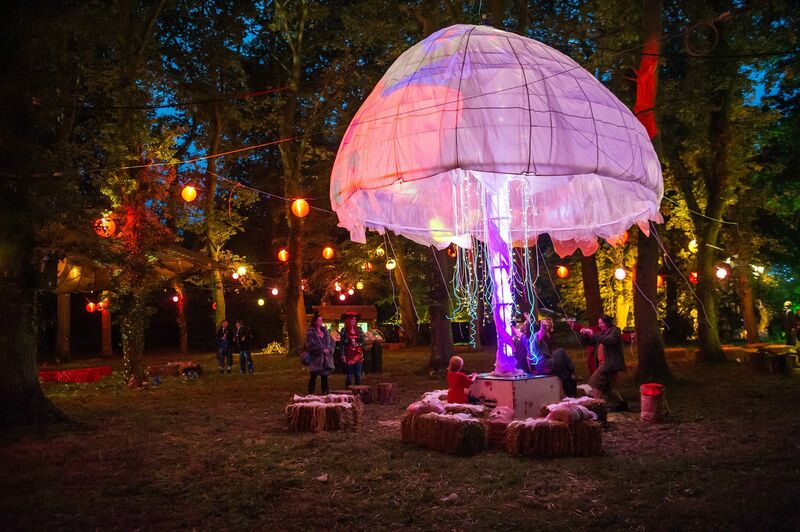 Here at Fridgerate we do love a good Festival. 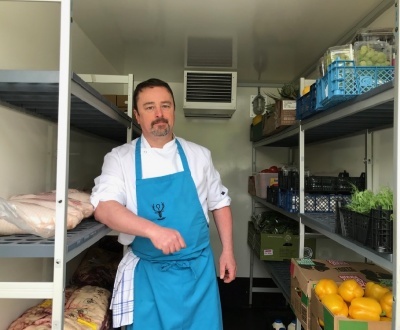 This post is designed to give the low down on the festivals that we love and remind events businesses that yes, these are the exact scenarios where you’ll need to plan ahead and organise mobile refrigeration or portable cold storage space. Whether you’re jumping on the nearest train with your backpack or stuffing your VW camper full of mates when the time comes, you just have to say “why not”, grab your wellies and GO! 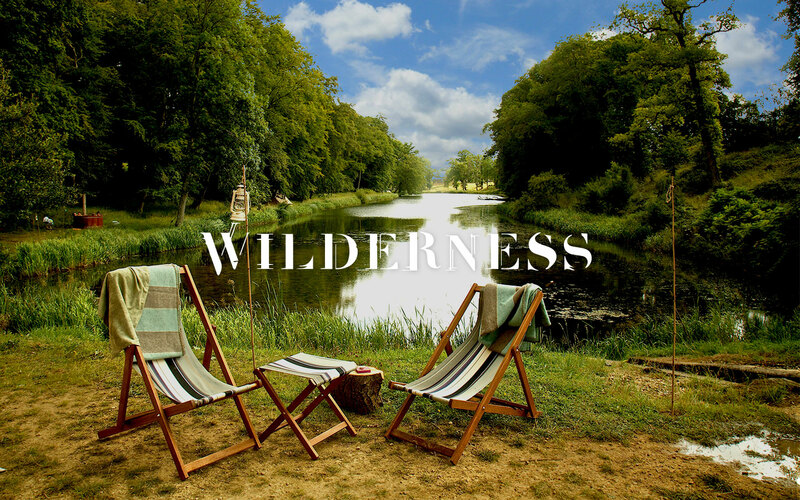 From the mud at Glasto to the refreshing morning swims at Wilderness there are many things to see and experience. 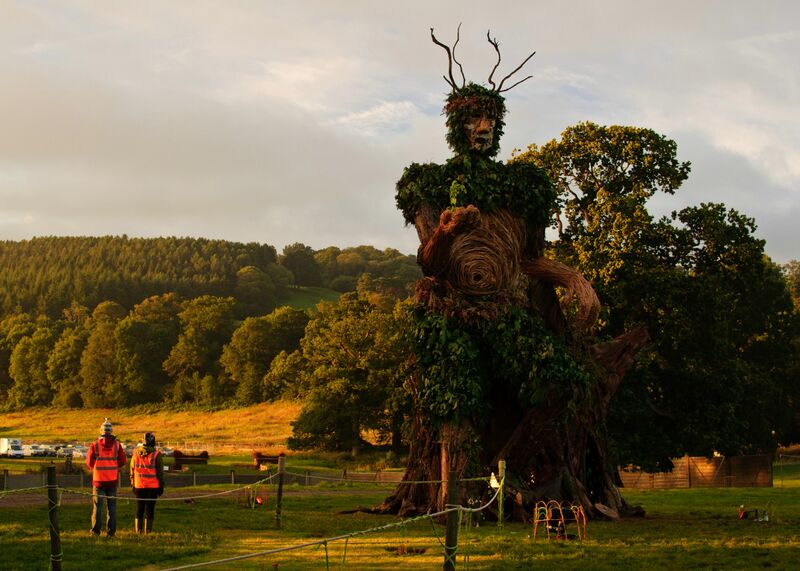 To help you make your decision have a gander at our Great British Festival guide and see which Festival ticks your boxes. It’s like going to another country, a hip and thrilling Brigadoon that appears every year or so. 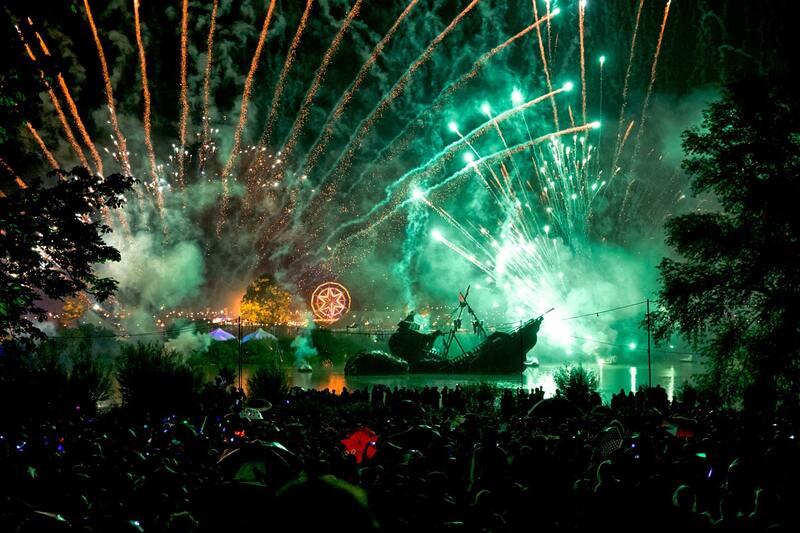 In our Opinion we here at Fridgerate believe this to be the greatest Festival in the world. 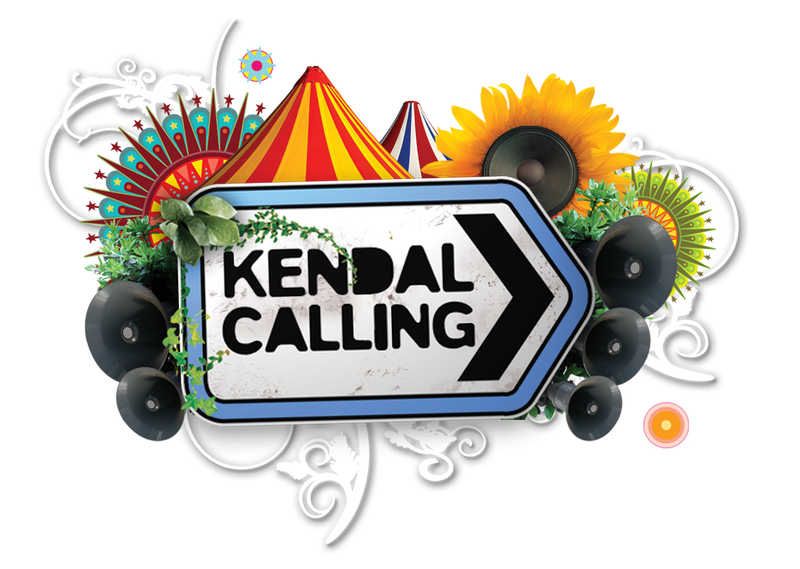 Kendal Calling was born from a group of music lovers who felt the fabulous fields of the Lake District could be put to better use. 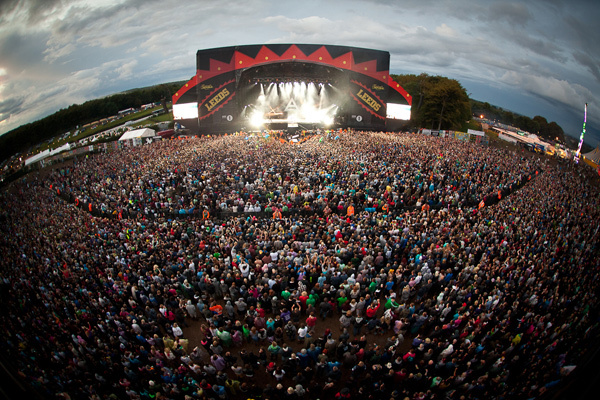 When summer came, it was time to take to the fields for a shindig that would grow so big the whole country would hear it calling! 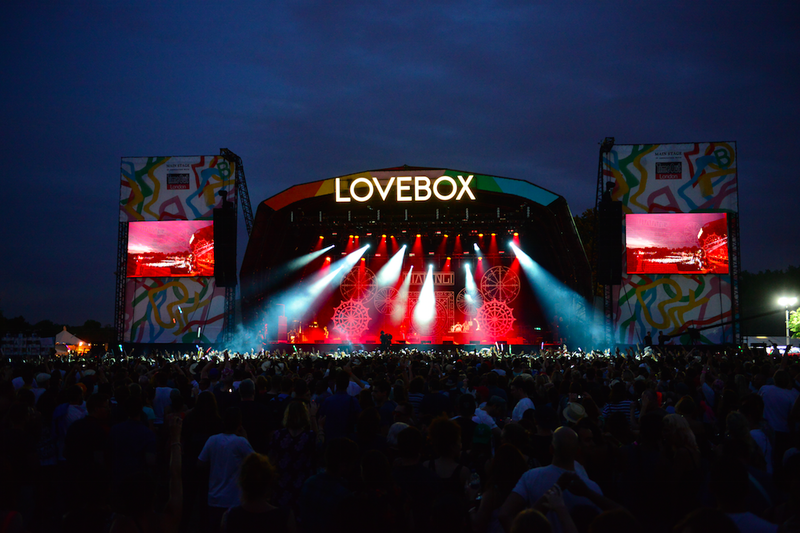 Also Back for its 10th Birthday, this year is set to be its best yet with headliners including Elbow,Snoop Dog and the Kaiser Chiefs. 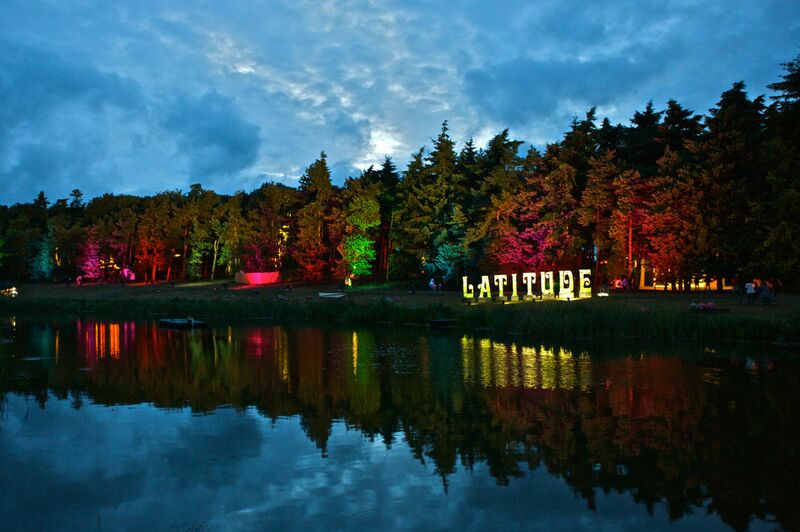 The festival returns in 2015 brighter and bolder than ever before, with 3 days and nights of music and dancing. Bygrave woods, Hertfordshire 16-18 JULY 2015. 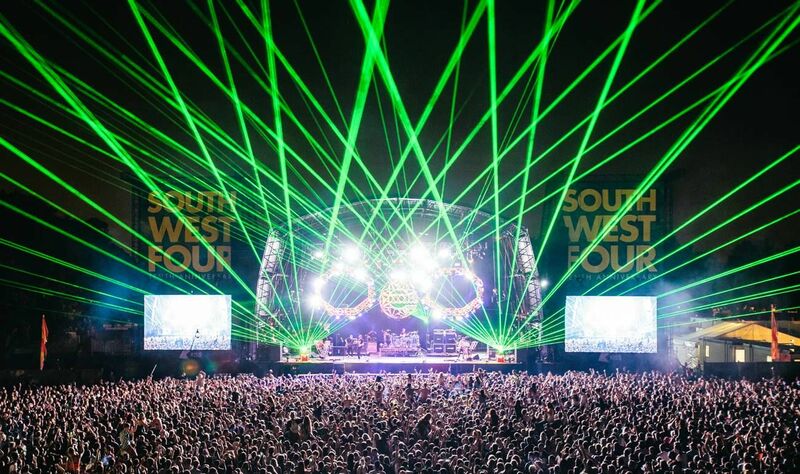 The SW4 Festival, better known to some as South West Four, is firmly established as one of the capital’s very best music events, rounding up an impressive selection of DJs, artists, musicians, live performers and other entertainers of repute and taking them all to sunny Clapham Common. Joining them are some of London’s most wonderful revellers, donning their shades, supping on beer and generally getting ready for a right royal SW4 knees-up. 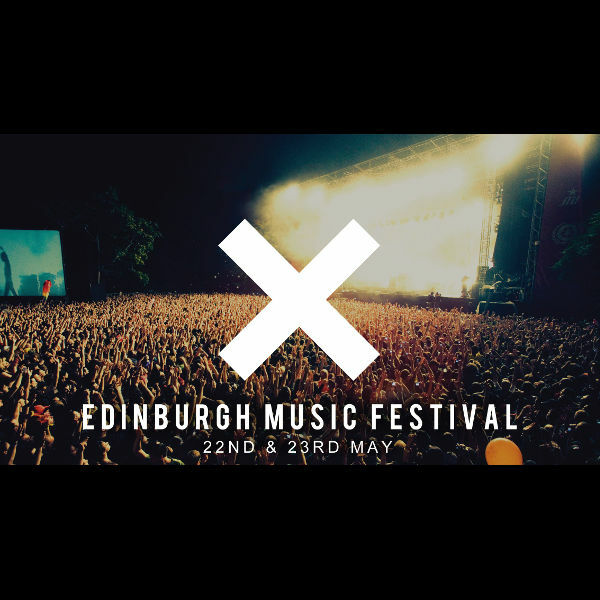 X Music Festival 2015 is two-day music festival featuring the UK’s most renowned and respected music artists taking place at two of the UK’s most iconic cities; Cardiff and Edinburgh. Love Saves The Day is not just a festival, it is the culmination of many years spent in fields & clubs, in tents, on dance floors and stages across the UK and beyond – from the late nights to the early mornings, from lugging sound systems through muddy fields to booking amazing acts and watching them grow, everything has been moving towards this event. We invite you to join us for the fourth year of the Festival No.6. 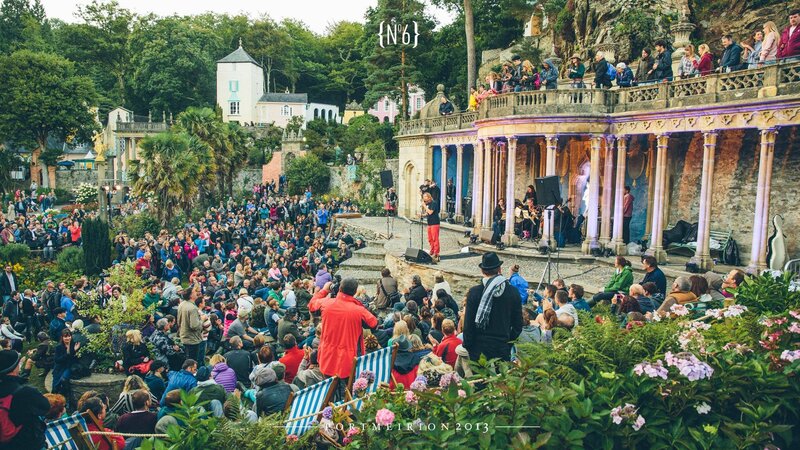 Set in the picturesque fantasy location of Portmeirion, No.6 is truly a festival like no other, and in just three years has cemented its position as the UK’s most unique music and arts festival. 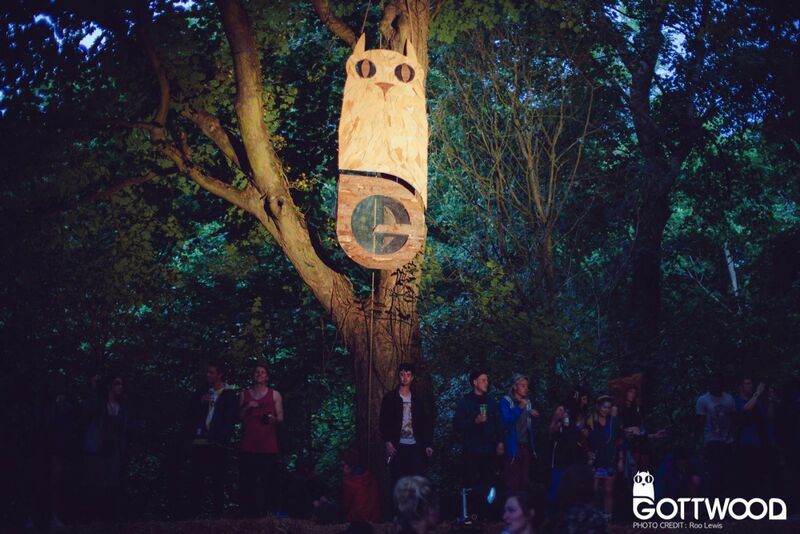 Receiving rave reviews across the board and awards including Best New Festival, Best Small Festival and Most Unique Location, No.6 has become the destination of choice for those looking for a more refined, music, arts and culture offering, in a stunning location. 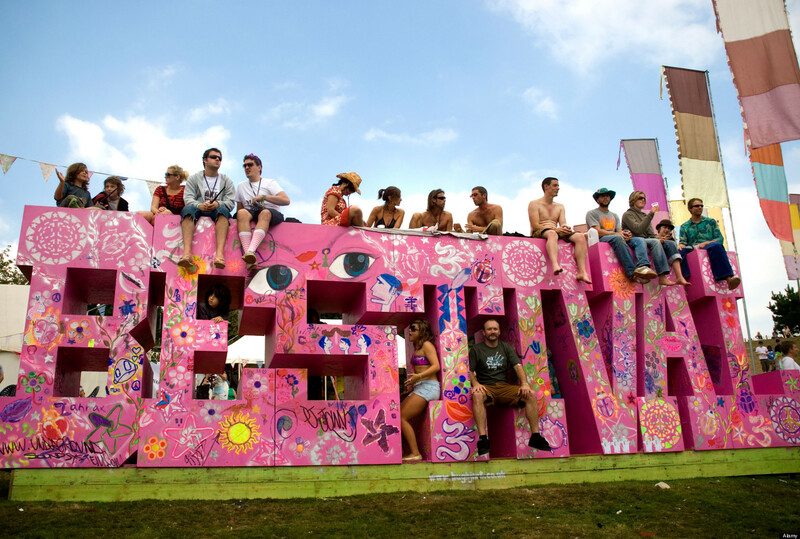 “This is the coolest, most surrealist, , funkiest, freakiest, best festival in the world…” Beck declared last year. One of the newest Festivals out there. 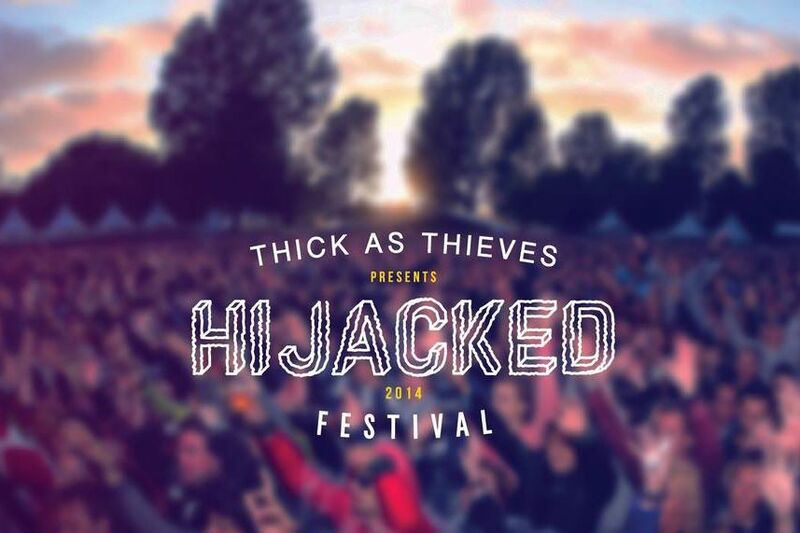 Hijacked returns for its 2nd Year and Promises to be one of the best Festivals to hit the South West and its new waterside location at Powderham Castle is sure to impress. The Hijacked Festival series sprung from the desire to bring a finely curated, intimate electronic one day music festival to unique spaces. The organisers also have its premier festival launching in Oxford this year . Check out their website for more details. 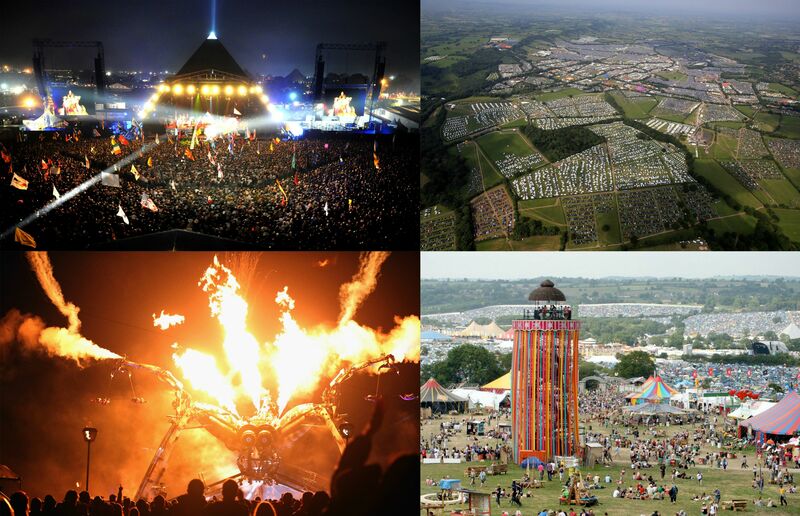 What an amazing Line up for 2015. 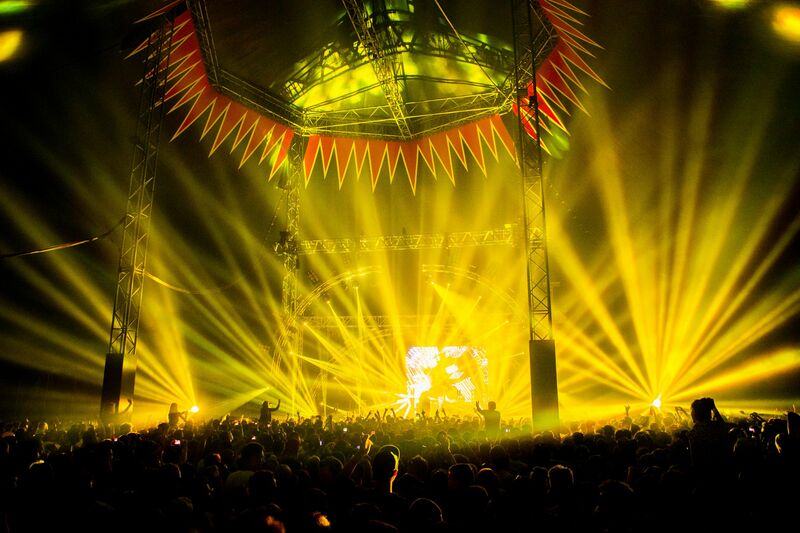 Team Fridgerate are super excited to be heading to some of the best Festivals in the country this year. Are you going to be there too? 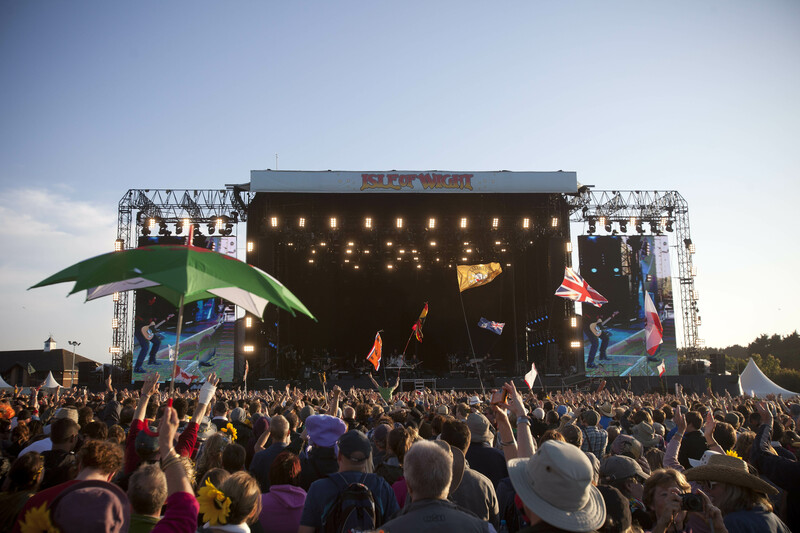 Refrigerated storage is an absolute necessity at Festivals and outdoor events. Cold storage is needed to safely keep perusable goods over the event period. If you are an Events Organiser, Supplier or Catering Manager we could be the answer to your worries. 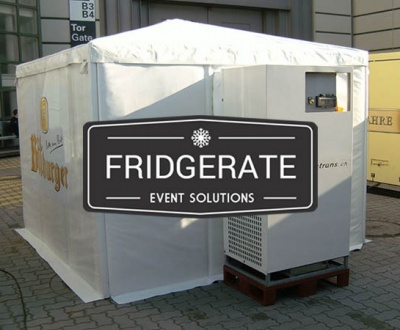 Fridgerate’s Refrigerated trailers and Cold Storage rooms are perfect for any event. They are easily transported, set up and maintained as well as having full 24 hour emergency breakdown coverage. 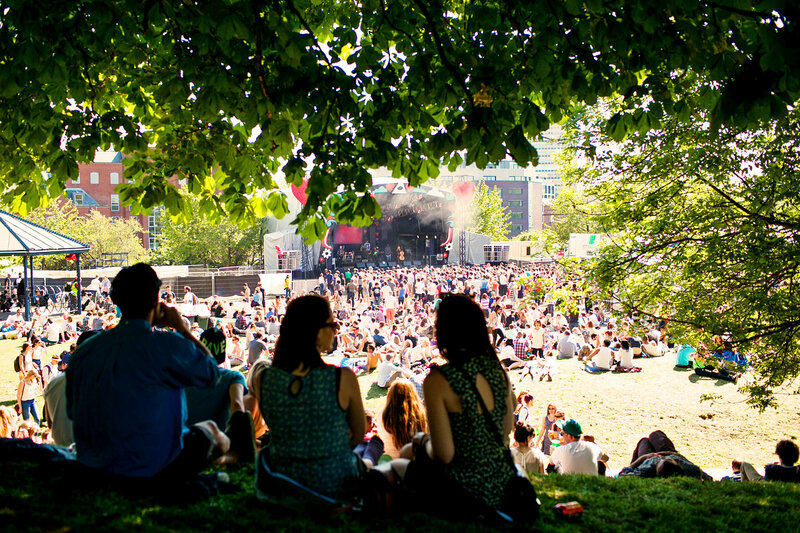 Refrigerated Trailers Event Festival Guide – Thanks for reading this far.